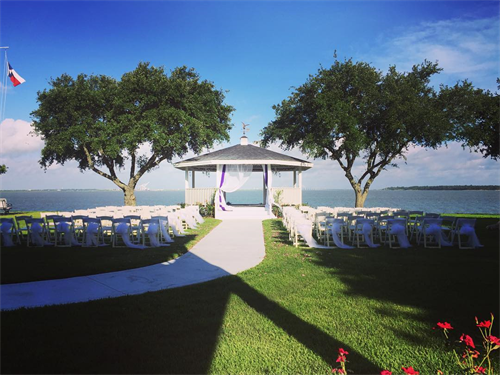 Plantation on the Bay is a scenic waterfront celebration estate, where destination events are close to home. 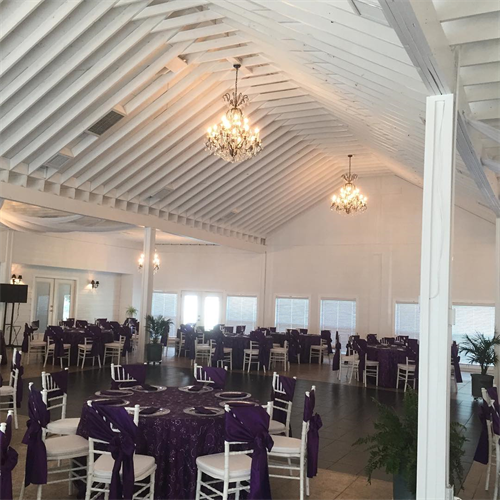 Our property is full of Simple Elegance and Southern Charm! We are across the Hartman Bridge; stay to the right towards 99 to Tri City Beach Rd (3rd stop light) and go right. We are almost to the end of Tri City Beach on the right.